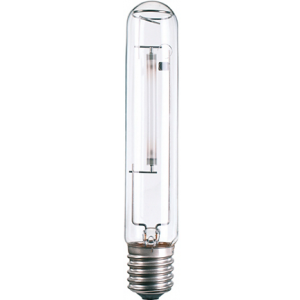 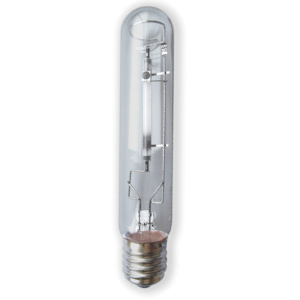 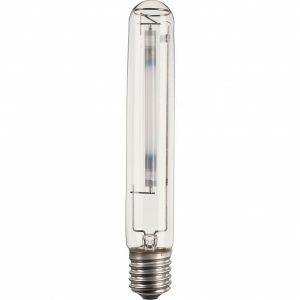 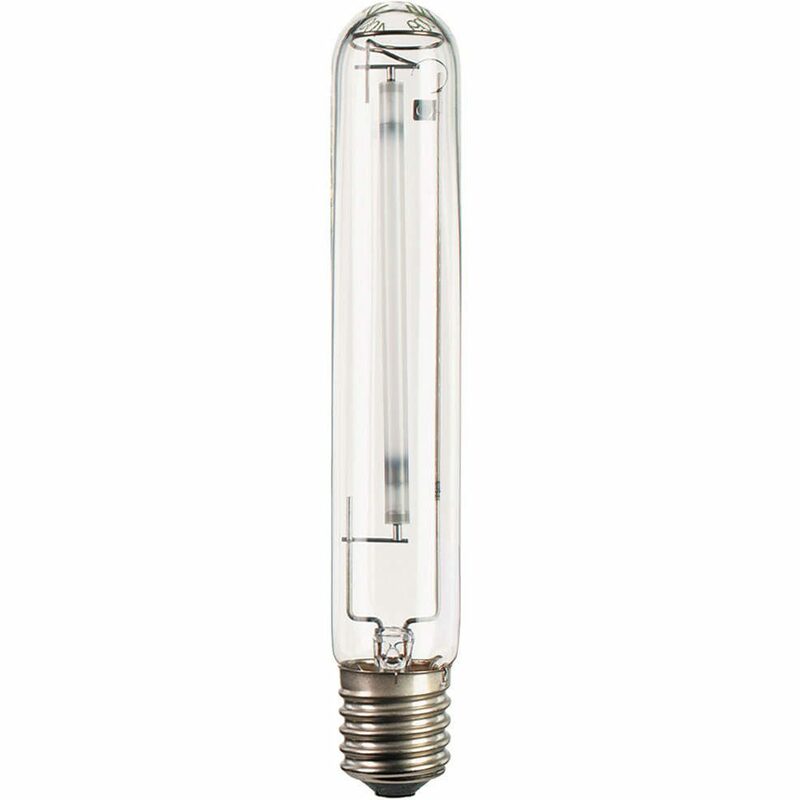 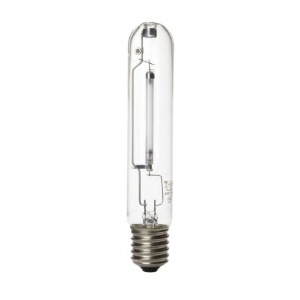 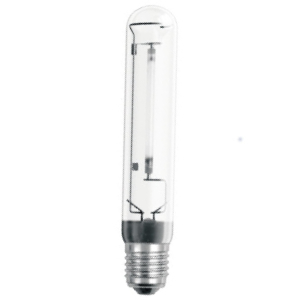 High-pressure sodium lamps, or HPS Lamps are a type of high-intensity discharge lamps which use sodium under pressure to produce light. 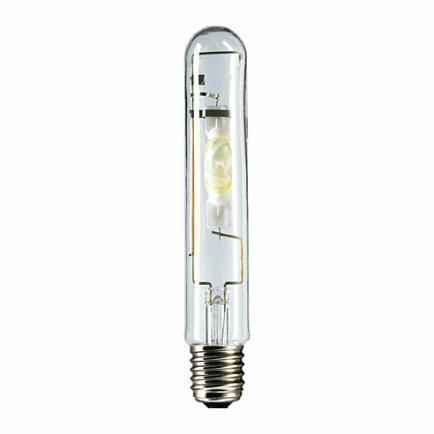 These lamps are known for producing a golden white color and promote blooming as well as fruiting. 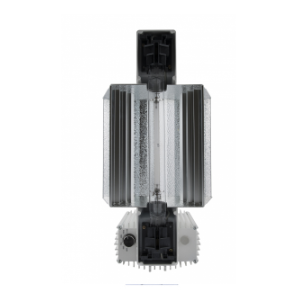 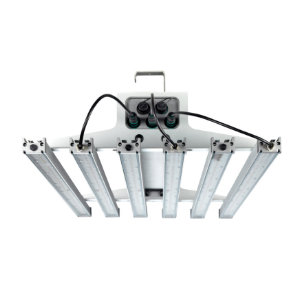 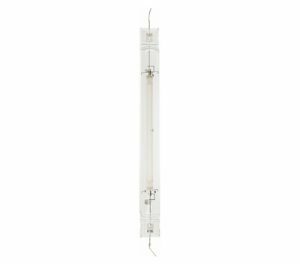 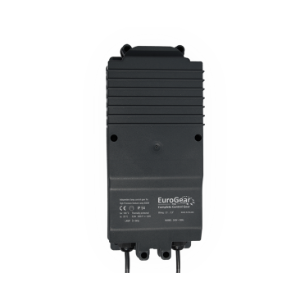 HPS Lamps can either be used as a supplement to natural daylight in greenhouse lighting and full-spectrum lighting or as a standalone source of light for indoor lighting.